This is an important non-invasive test particularly for children and adults living in geographical areas that are susceptible to heavy metal contamination. 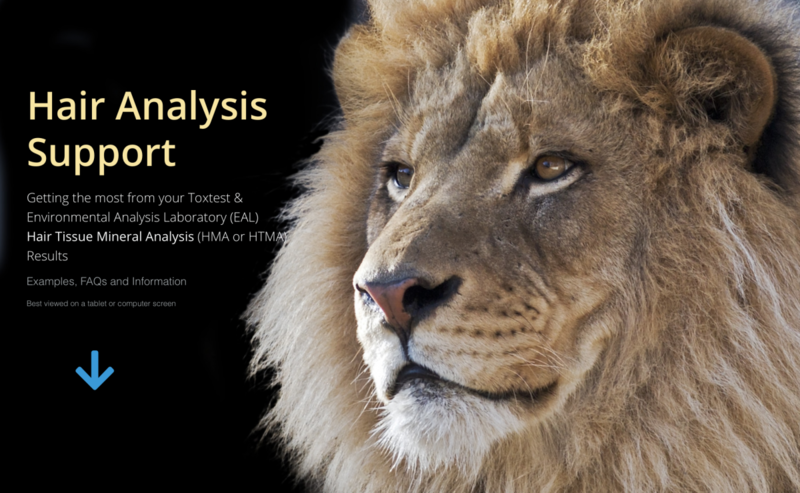 This test is offered for the first time in Australia by the collaboration of Toxtest and EAL (Environment Analysis Services at Southern Cross University, Lismore). These tests are aimed at the general public with costs kept low as possible and results visualised in a way that makes immediate sense. 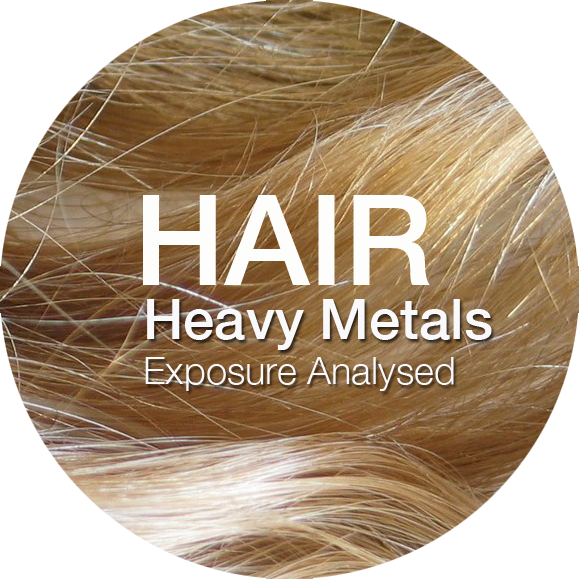 Recent research and evidence now confirm that a hair test is a reliable tool to investigate low dose chronic heavy metal exposure – particularly in children. Note that standard blood and urine tests are more suited to occupational or high level exposures to heavy metals. However, these tests routinely miss or fail to confirm low-dose daily exposures and body sequestration. You can also order the test on our Toxtest site ($98) and pay the Lab directly on the Test Order Form. 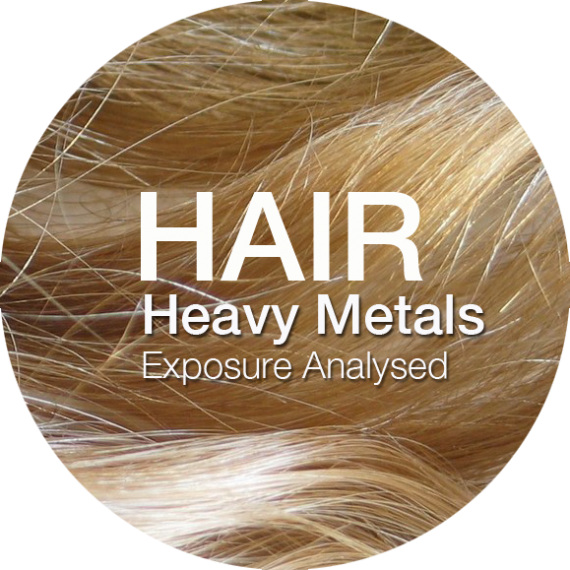 For the first time in Australia, human hair testing is available to the public using the absolute latest Perkin Elmer Inductively Coupled Plasma–Mass Spectrometer at Environmental Analysis Laboratories in Lismore, Australia. Instrument detection limits are at or below the single part per trillion (ppt) level for many of substances tested. Results are then presented online without any personal details – hence preserving privacy and confidentiality. Many innovative features are utilised so that individuals can get the outmost from their results. Example results are on this page. It’s also a great way for children to get screened for heavy metal exposure like antimony, lead and mercury because of the non-invasive nature of the test. The main purpose of this test is to reveal possible contamination within water of harmful toxic metals. Min of 1 gram of hair, equivalent to 2 heaped tablespoons. See picture on toxtest website if not sure. Hair should be clean, preferably washed with baby shampoo or plain water, well rinsed and dried. Cut small amounts of hair from the nape of the neck if possible, cutting close to scalp. If scalp hair not available, beard hair or pubic hair is fine. Place hair in a clean zip lock plastic bag or into an envelope. Identification (your name) and date of sample needs to be on the envelope or bag. Enclose THIS Form in a postpak or envelop along with any other instructions or information Post to EAL (postage details below).